Do you have a house in the Orlando area that you’d like to sell as quickly as possible? Let We Buy Houses Orlando make you a fair, all-cash offer for your property. What’s more, we’ll guarantee the offered amount and can have a check in your hand in as little as five days. We buy Orlando homes in any condition, as-is. If you’ve got an unwanted property in the area, we’ll take it off your hands and give you the money you deserve. Whatever reason you have for selling your house, we’ll buy it. What if I Need to Sell My House Fast In Orlando? So long as you’ve got a property that you need to sell, we’d like to make you an offer. We’ll be ready to close on the deal when you are! 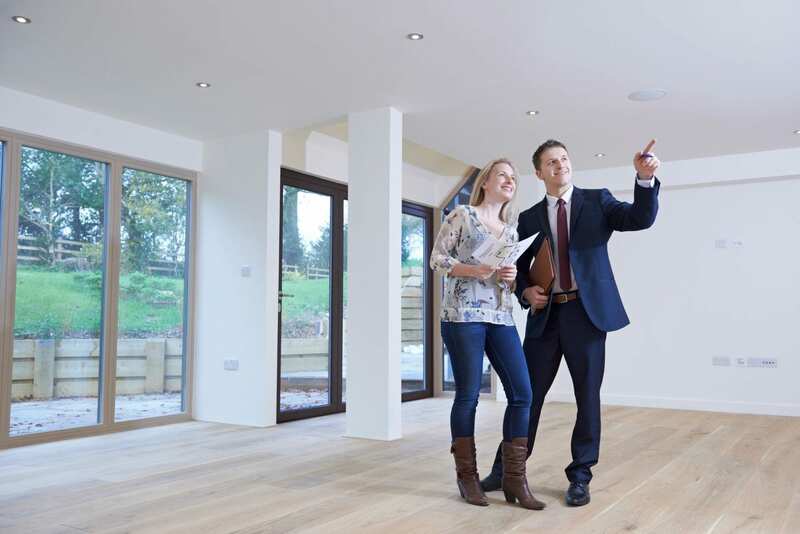 Are you faced with the situation of needing or wanting to sell a home you own, but aren’t sure where to find reliable, professional help from someone you can trust? How would you like to work with a REAL person that can purchase your home, no matter your reason for selling, without any stress or hassle? If so, you’re in the right place! DC Capital Group helps you out by purchasing homes that are causing some kind of stress or problem. More about how I can help with your real estate situation. I will pay you cash & can help relieve you of debts or responsibility of your house. No need to wait around for us to get a loan for the property. Don’t worry about the condition of your house. We can give you cash for your house, regardless of its condition. There are no charges or fees such as valuation fees, transaction fees, realtor fee’s or paperwork fees – I take care of it all for you. We can close really fast. In as little as a week you can have your home sold and have cash in your hands. Watch This Short Video To Learn How I Can Help You Today! Professional Real Estate Investor I guarantee an honest & fair transaction when you work with me. Sell your Orlando Home “As-Is” without stress, hassle or headaches. © 2018, DC Capital Group USA Inc. All Rights Reserved.